We are pleased to say – we have one of the LARGEST private function rooms in Wakefield. With a 2 tiered layout, large dancefloor and its own private bar and private restroom facilities. 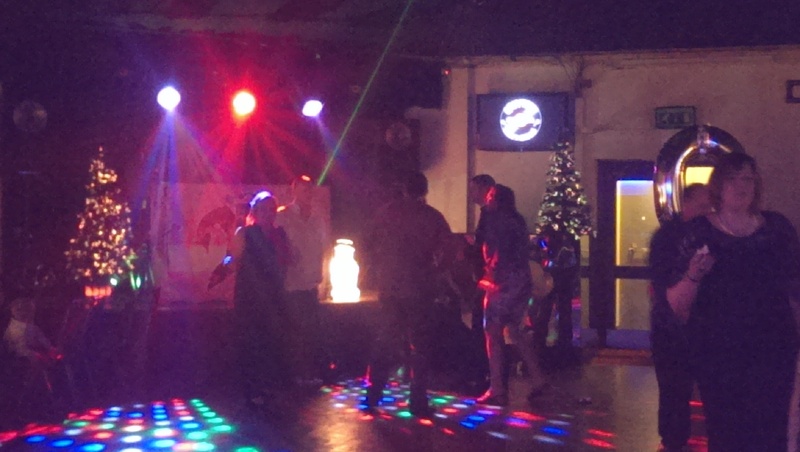 The function room provides a great setting for parties and events from 30 people to 250 ! Whether your party or event is for a 21st Birthday a 30th Anniversay or to celebrate your engagement – we can provide a great space for your event. Plus don’t forget we apply the same LOW bar prices across the pub – with some great deals and prices on draught beers and lagers – Don’t pay hotel bar prices – come to us !! We ask the you provide your own catering either from a local caterer or save money and do it yourself, that way you can get exactly what you want at cost price !. We have resident DJ’s available to make your event go with a swing. With over 30,000+ tracks from the Fab 50’s to todays latest No 1 single we can cater for all music tastes. If you have a preferred style of music or favourite groups – just let us know and we’ll make sure they get played. we can also hire out our Wakefield function room throughout the weekdays for social events for any Wakefield groups that might want an extra space for their annual or weekly meetings. Planning an annual xmas party bash or summer celebration event ? have an engagement party or wedding disco ? Then book our function room in Wakefield for your next event. Our large function room is licensed for groups of upto 250 people and is one of the largest function rooms in Wakefield. 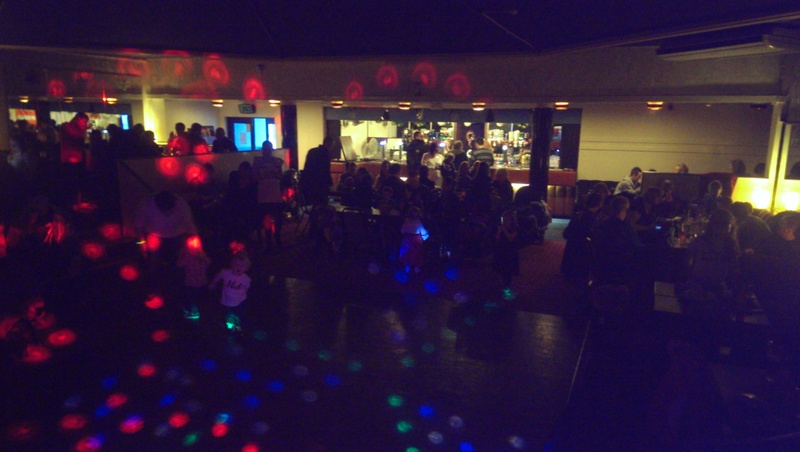 we can also hire out our function room for Dance groups and host many local majorette and junior dance club awards ceremonies each year. Our private function room enables all the contestants to practice or receive their awards on our raised stage complete with stage lighting. we can also hire out our function room for Live music groups with its raised stage and professional par can stage lighting the stage can easily accomodate a 3 – 4 piece music group. We are happy to provide ALL DAY facilities for you to hold your wedding reception at Cheers. You are welcome to bring in live bands and our resident dj can happily supplement the band with a wedding disco in-between their sets and to finish the night off !